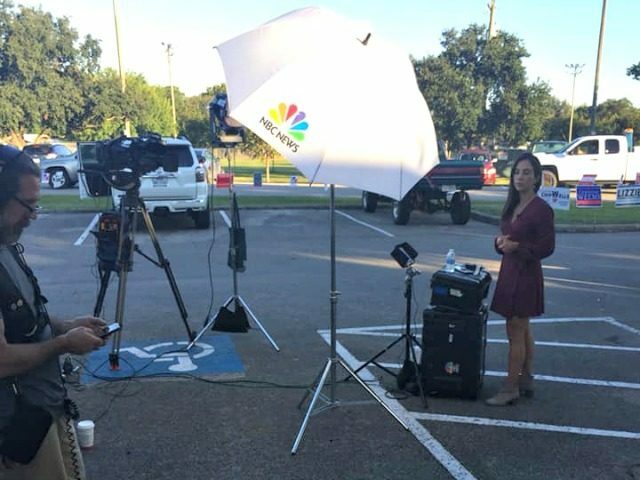 MSNBC is being accused of voter suppression by a disabled Air Force veteran who says the far-left cable channel blocked a handicapped parking spot at a Houston polling site. The veteran, James Berrie, who suffers from MS, made his complaints public via a Facebook post that went viral late last week. His story opened with “Different kind of voter suppression” and included a photo of an MSNBC crew that had their people and equipment splayed all over a clearly marked handicapped parking space. “The only van accessible spot and they’re filming in it. 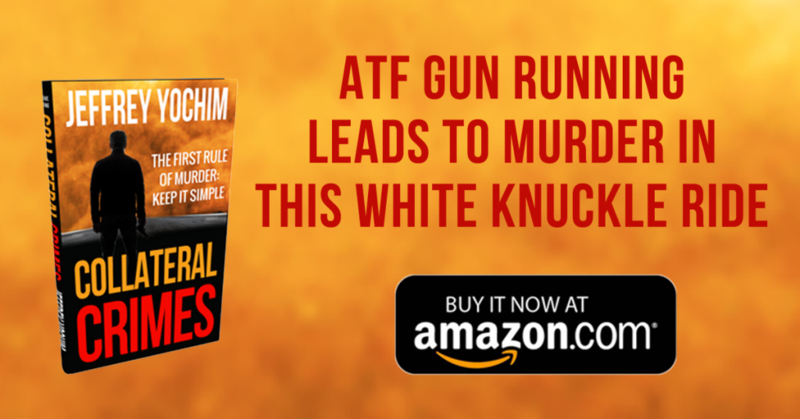 We asked them to move, pointed out how it was wrong, then went to vote, because it takes time to load up,” he wrote. After the story went viral, MSNBC’s Mariana Atencio tweeted out an apology. “We made the wrong call today by using a disabled parking spot for our live shot in TX. There’s no excuse. I apologize,” she wrote. She has not responded to his offer.